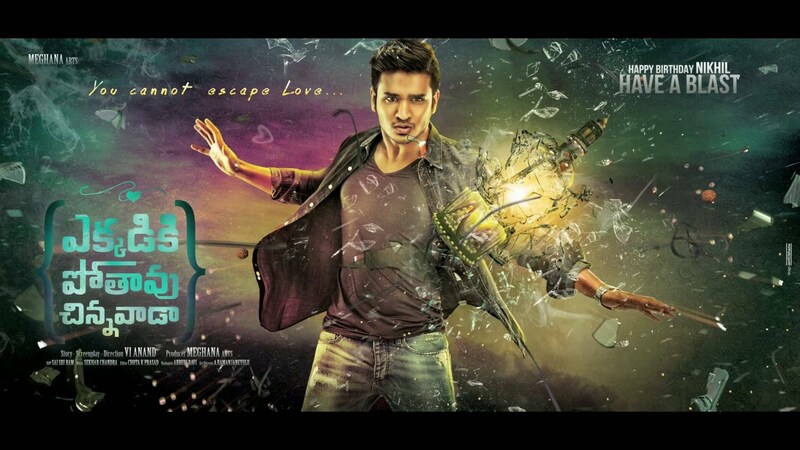 Ekkadiki Pothavu Chinnavada is Nikhil Siddharth’s upcomming Telugu Romantic thriller by director / screenplay Vi Anand. Produced by P.V.Rao. It features Nikhil Siddharth, Nandita Swetha and Hebah Patel as lead cast. 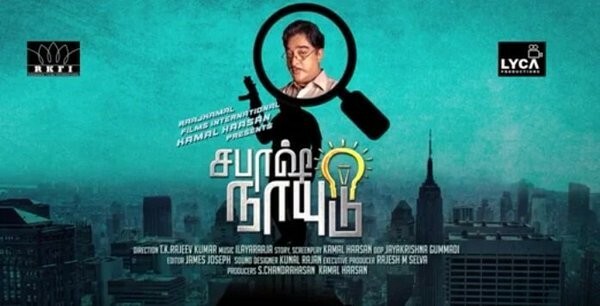 The director / screenplay of this movie is done by Vi Anand. 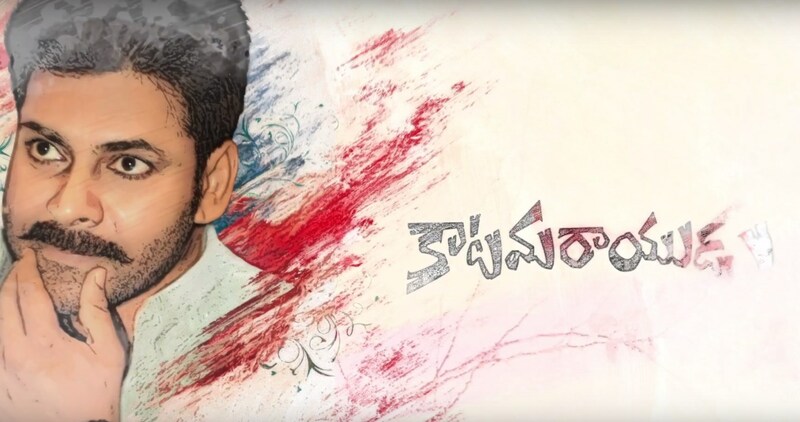 Vi Anand made his film debut in 2014 film Appuchi Gramam in Tamil.